It is never easy to convince someone for making donation or charity. You really need to work hard in order to make sure that there is a positive outcome and Charity Appeal letters play a significant role in doing so. 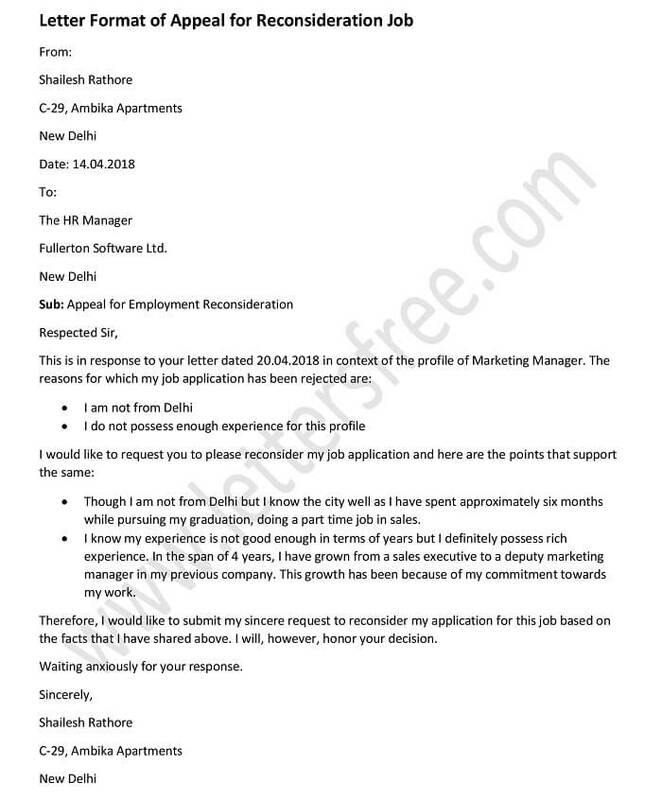 This formal letter helps you pen your thoughts in the most convincing manner so that the reader cannot deny the facts. Given below is a formal charity appeal letter sample which you can use for creating a personalized letter. Use this template for writing a perfect charity letter with all essential details that include properly stated facts and logic’s. I am writing this appeal letter on behalf of St. Xavier’s School to inform you that we are organizing an inter school dance competition. Several schools are going to be participating in this event against a payment of an entrance fee. All the collection that will be made from this event will be donated to Mother Mary Old Age Home. In order to organize this event, we require some funds and hence we would like to make an appeal to your company to kindly support us from your end by donating some amount for the cause. You are running such a renowned and reputed company and you are also associated with many other charitable organizations which give us a hope that you will offer your hand of help. I request you to kindly make charity for us of as much amount as possible and these old people will bless you for your help. Your generous support will be highly appreciated. Scholarship appeal letter is written with a purpose to express your intention that you want to study further for which you need scholarship. 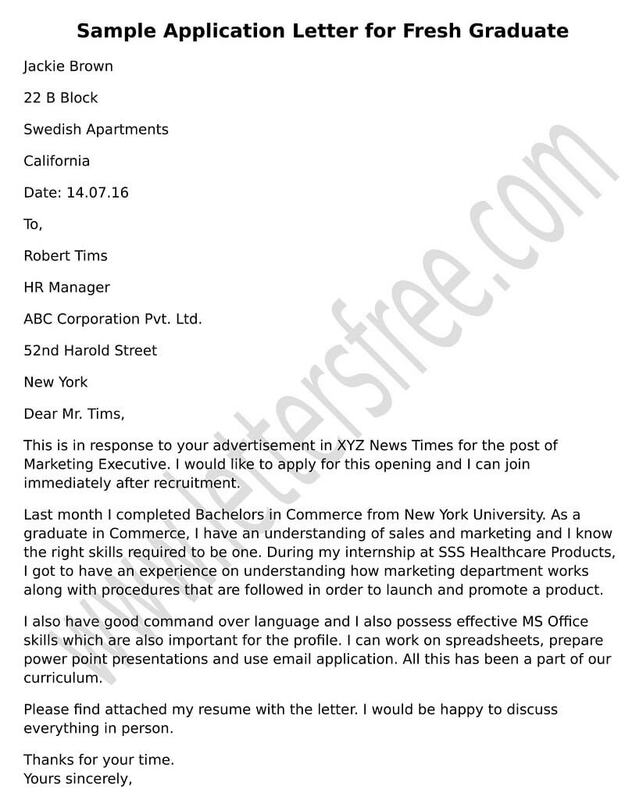 Personal appeal letter is sometimes the most effective way to convey your message regarding certain request. Appeal Letter for Donation is a formal type of written communication by NGO or welfare associations for donation request. If you are an entrepreneur and need finance to start a new business or grow your existing one. Medical appeal letter are usually formal type of request addressed to the concerned medical officers.